Thanks to Learning Life intern Vanessa Rincón for helping to research and draft this quiz. 1. What is the capital of Morocco? 2. What is the population of Morocco? 3. What is the most common religion in Morocco? 4. 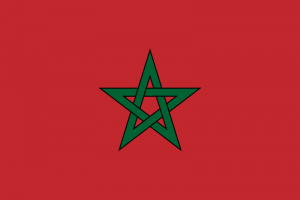 Which two nations colonized Morocco up until its independence in 1956?